Facials In Chilliwack | Silhouette Spa and Laser Inc.
At Silhouette Spa and Laser in Chilliwack, our estheticians use top-quality products to perform rejuvenating and complexion-enhancing facials. Our treatments address skin issues such as rosacea, fine lines and wrinkles, uneven pigmentation, blackheads and acne. Every facial starts off with a detailed skin analysis to ensure that the treatments we perform and the products we use are right for your unique skin. We use skincare products from the Eminence and Image lines to manage and resolve your skin’s issues. Sink into a heated bed and enjoy relaxing massage amidst candlelight and soft music. 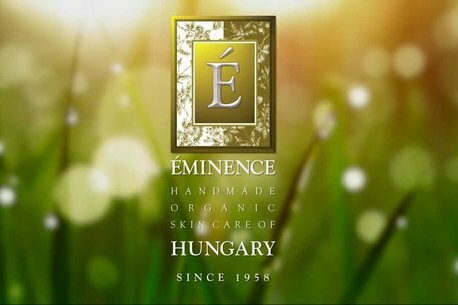 This facial uses products exclusively from the Eminence Organics line. Simply choose your desired length of time and your esthetician will customize the facial to your individual skin care needs. Deep clean and refresh hard to reach areas with an Eminence Organic skin care facial designed specifically for the back. This back facial is fully customized to your individual needs. Treatment may include cleansing, exfoliating, masques, extractions and application of serums and moisturizers.